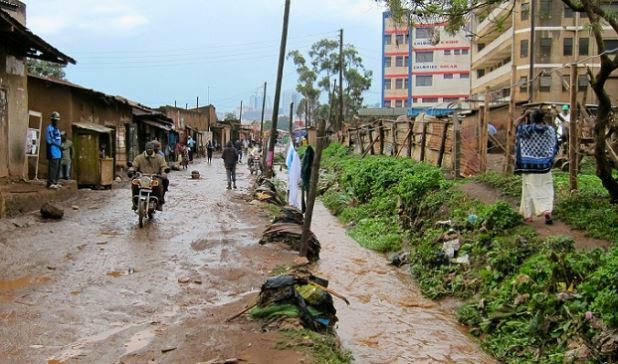 KAMPALA – Weather experts have forecasted heavy rainfall across the country punctuated with lightning and flooding. 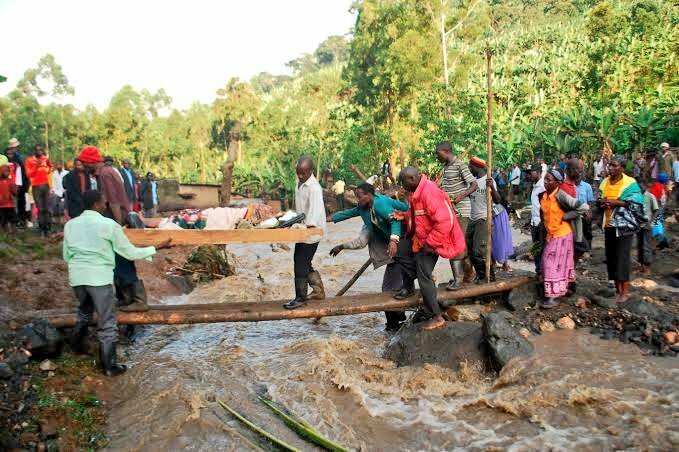 A statement from Uganda National Meteorological Authority (UNMA) says although in the Agricultural sector there will be soil moisture improvement that will help the crops grow, the increased rainfall might cause high risk of floods and landslides. A UNMA statement signed by Dr Festus Luboyera, the executive director says there is a likelihood of an outbreak of water-borne diseases especially in areas with poor sewage systems over urban areas and in areas with shortage of safe water. “The outlook for November 2018 indicates that most parts of the country are likely to experience above average rainfall during the month and the average rainfall is expected over some parts of Northern and Northeastern Uganda,” reads the statement dated November 15. The statement says during the month of November 2018, the slightly warmer than average Sea Surface Temperatures (SSTs) are expected to prevail over the Equatorial Eastern and Central Pacific Ocean. The statement adds that the Southern hemisphere high-pressure systems are expected to relax significantly, while their counterparts in Northern hemisphere are expected to intensify allowing the rain making mechanism (ITCZ) to continue shifting southwards and that this may result into rains extending southwards of the country. Dr Luboyera says farmers have a leeway of planting both quick and long maturing crops owing to good rains ahead. “And there is a high risk of further flooding due to the expected enhanced rainfall especially low-lying areas and those near river banks,” reads the statement further. Dr Luboyera says the outlook for November 2018 indicates that most parts of the country are likely to experience above average rainfall during the month and that average rainfall is expected over some parts of Northern and Northeastern Uganda.